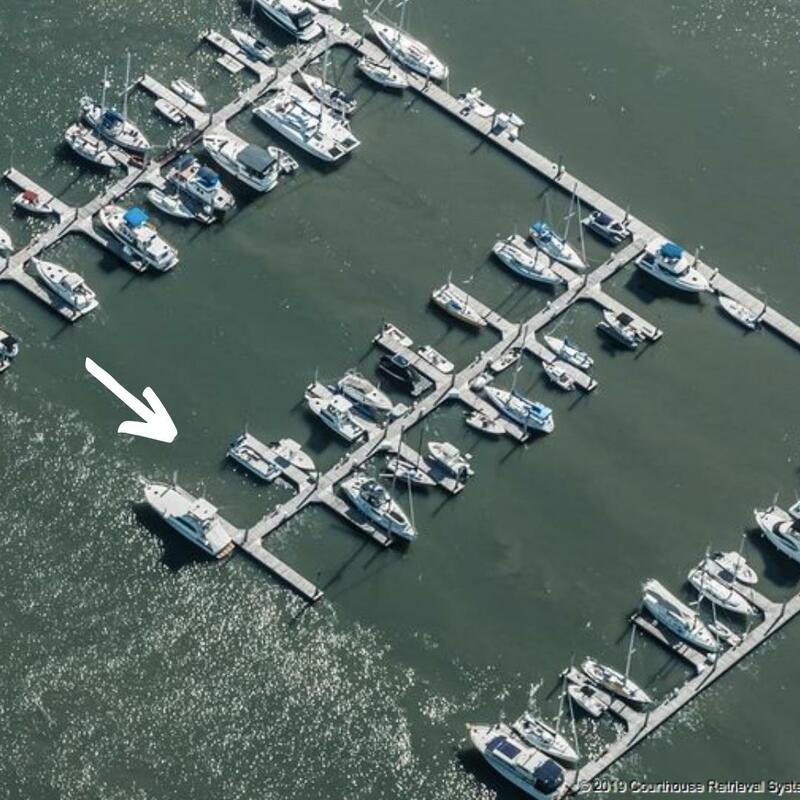 This is one of the most conveniently located boat slips at Sunset Cay Marina. 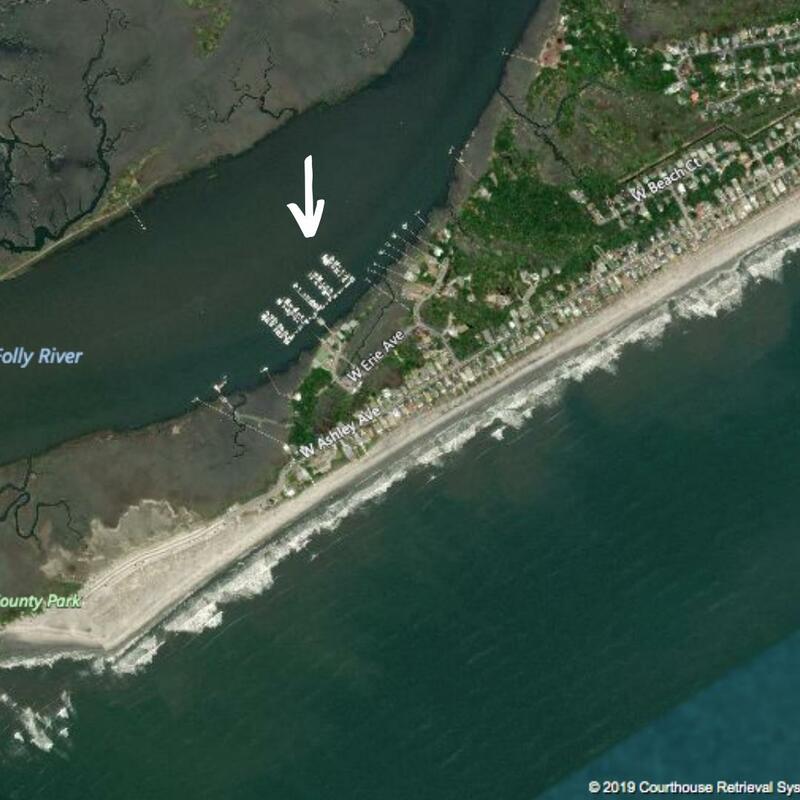 D16 is situated just off the Folly River which makes maneuvering a breeze. 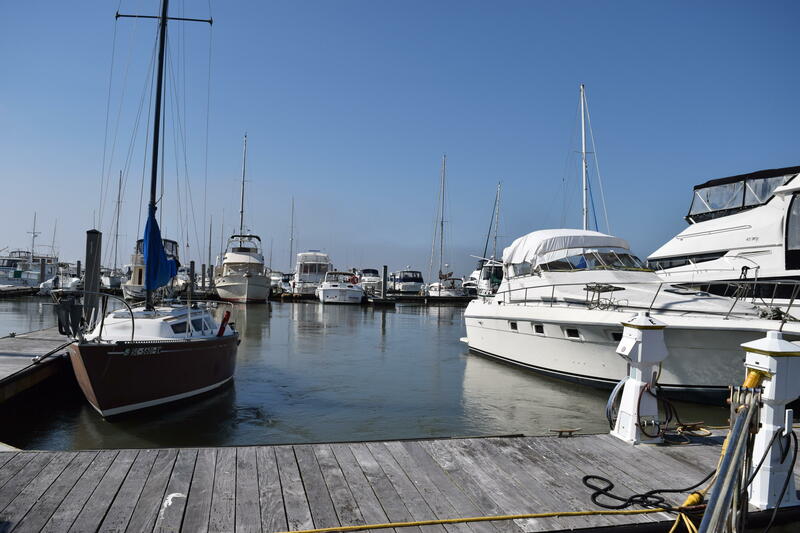 The slip is 20' x 40' and can hold up to a 55' boat. 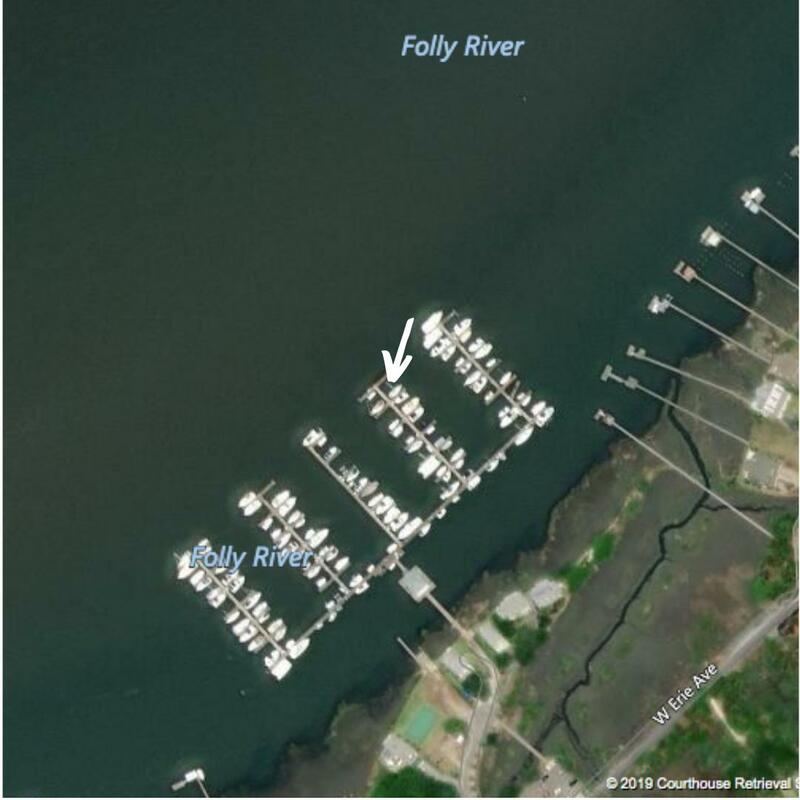 The slip also has city water and power hookups. 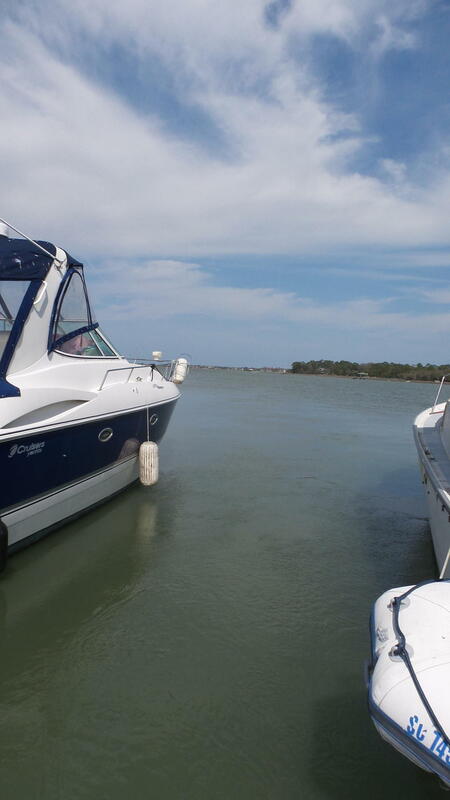 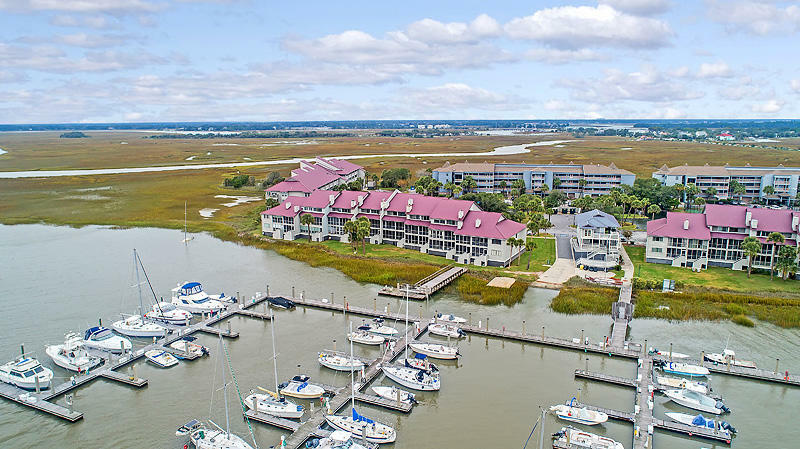 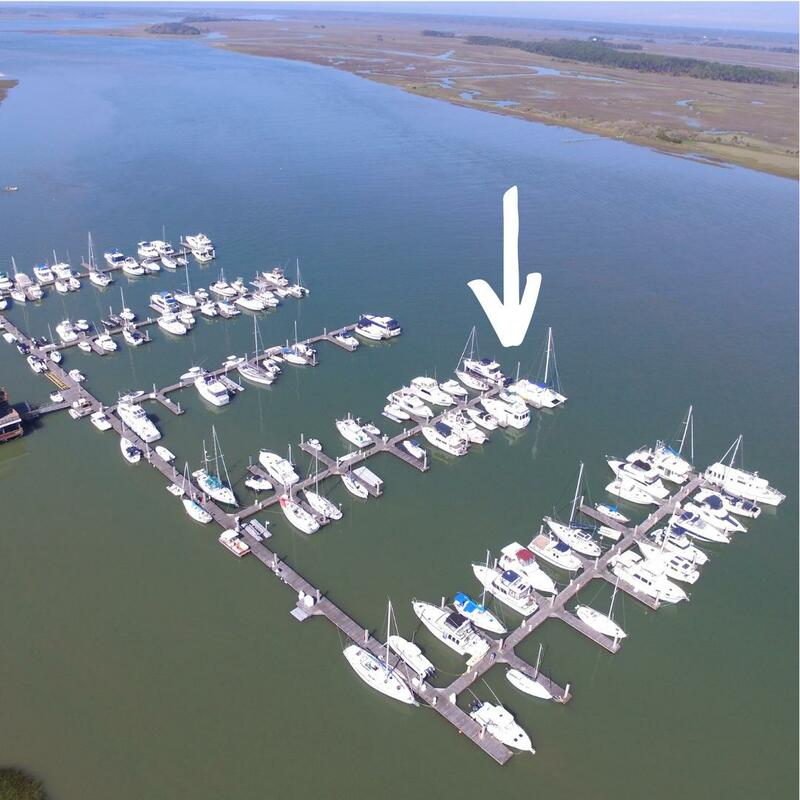 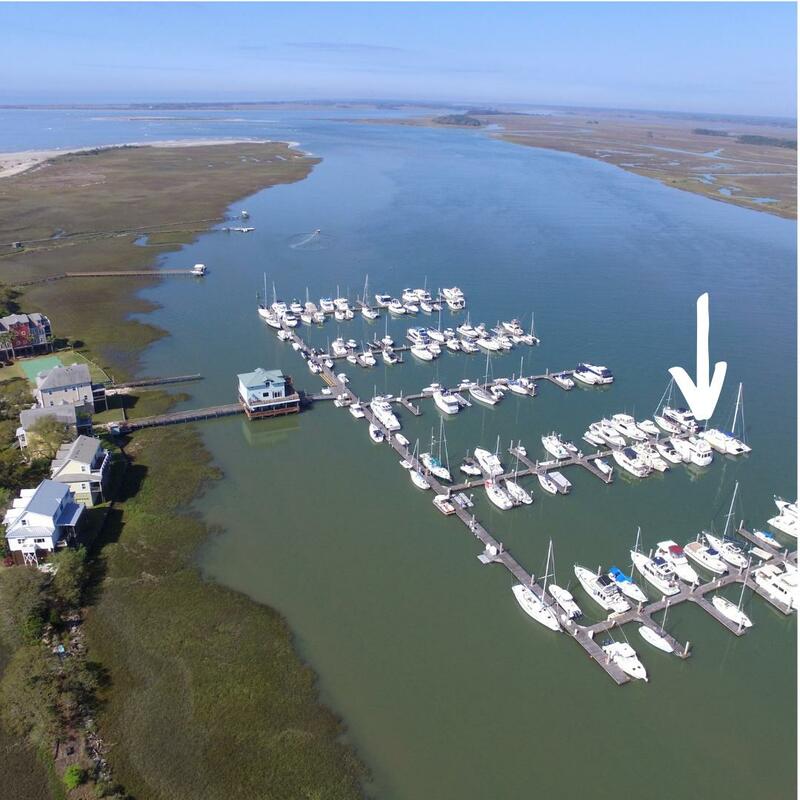 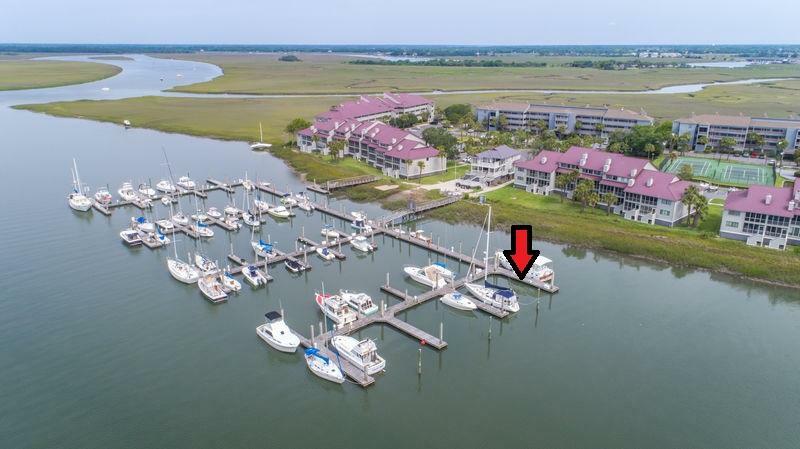 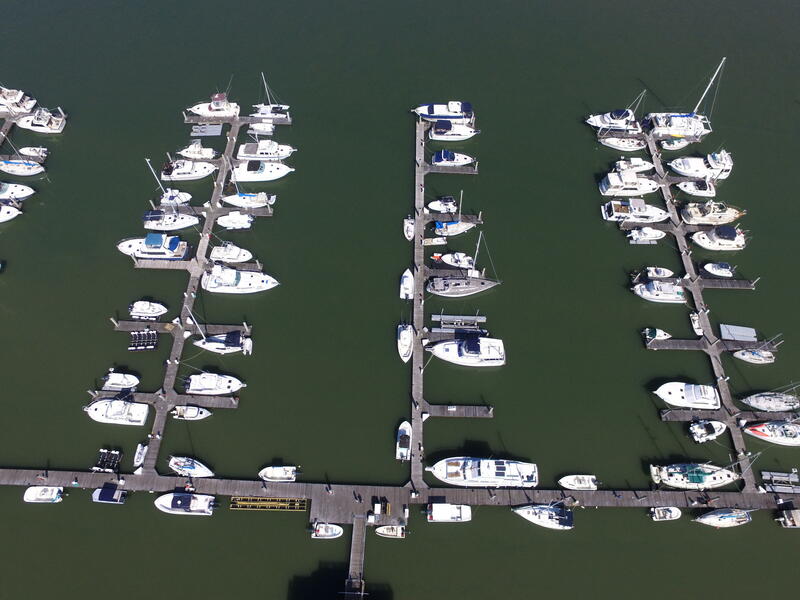 Enjoy easy access to the inlet as well as the inter-coastal waterway while appreciating the beautiful sunrises and sunsets over Folly from the comfort of your watercraft.